The philosophy of music at Grace Christian School is that of all Christian education - to be like Christ in life and character. The elements of music, melody, harmony, rhythm, and timbre reflect the character and works of God. The Bible has many references to music, and music is often mentioned in the Scriptures as one of man's most common expressions of praise to God. There are many natural melodies, rhythms, and harmonies in creation, and God references them often. 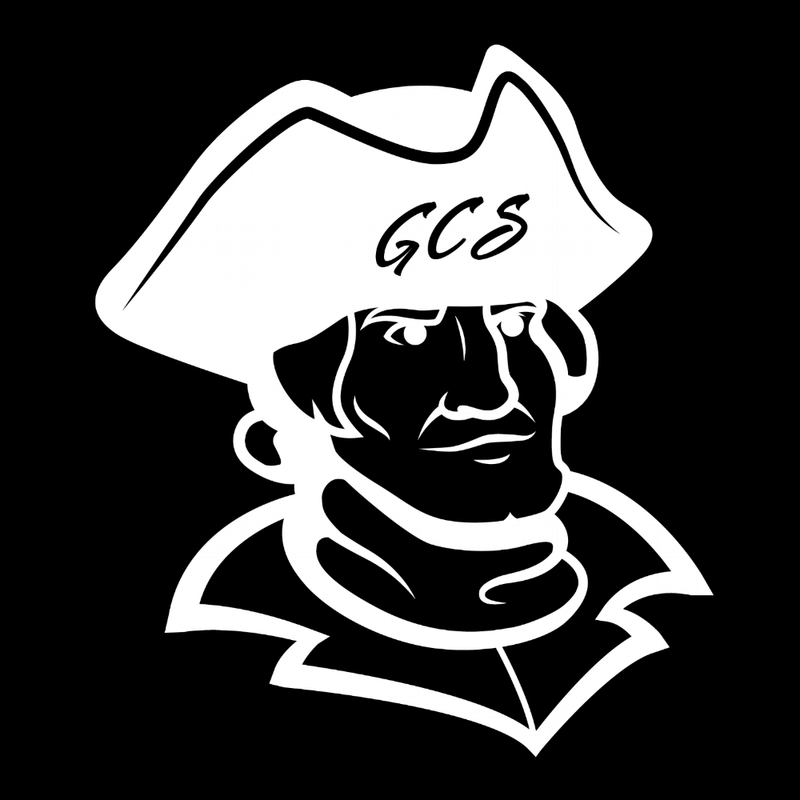 Opportunities abound at GCS for students, both in elementary and secondary, in the fine arts. The five major categories are: Bible, Music, Speech, Art, and Academics. Each year, students participate in every category. Grace has a strong history in winning at the state level. We have even had multiple winners at the national level.